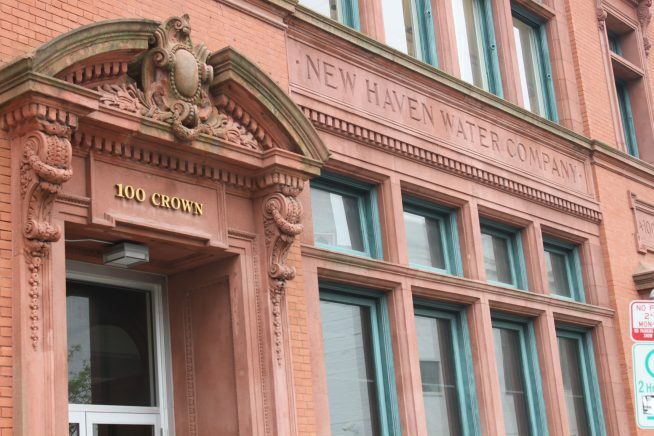 The old New Haven Water Company building, at 100 Crown Street, is the home to our new pop-up store. We are one of the new Project Storefronts businesses and are now in full swing, open 12pm-7pm Tuesday-Saturday. If you are in the area please drop by and pay us a visit.